Join the Athenæum and The Public's Radio for a panel discussion moderated by health reporter Lynn Arditi about the debate over medical marijuana. Marijuana is being touted as a treatment for a growing list of medical conditions, ranging from symptoms associated with Autism Spectrum Disorders to opioid addiction. Proponents say the medical benefits of marijuana far outweigh the risks. Opponents warn that many of these medical benefits are unproven, and the risks are well documented. What does the science say? And when it comes to weighing risks versus benefits, who gets to decide? On Tuesday, March 14th from 5:30-7:30pm, the Public’s Radio Health Correspondent Lynn Arditi talks with a panel of experts on the still controversial subject of medical marijuana at Policy and Pinot, a public forum at the Athenæum. 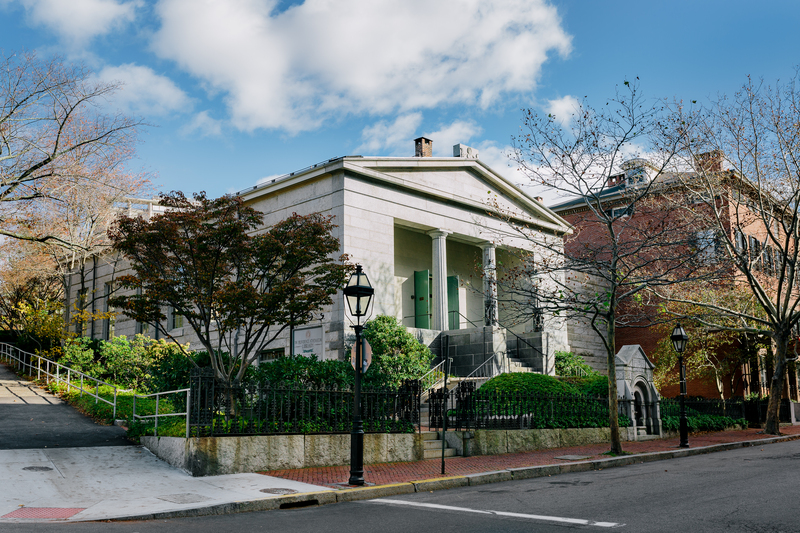 The event is free, but registration is required at the Providence Athenæum website. Dr. James McDonald is a medical director for the Rhode Island Department of Health and the chief administrative officer of the state’s Board of Medical Licensure and Discipline. Dr. McDonald has helped lead the state’s efforts to regulate medical marijuana. He is board certified in pediatrics and preventative medicine. Dr. Todd Levine is a psychiatrist who specializes in treating children and adults with autism spectrum disorders at Women & Infants Hospital in Providence, R.I. Dr. Levine is an associate professor at The Warren Alpert Medical School of Brown University. He is triple board certified in pediatrics, adult psychiatry and child & adolescent psychiatry. Dr. Stuart Gitlow is an addiction psychiatrist based in Woonsocket, R.I. Dr. Gitlow is Executive Director of the Annenberg Physician Training Program in Addictive Diseases at the Frank Foundation, and past president of the American Society of Addiction Medicine. He is triple-board certified in general, addiction, and forensic psychiatry.